If you are looking for high quality and stylish carpets for various location settings, Westex Carpets is probably the top choice. Known as the home for the finest quality carpets, the company is known for their stylish and huge collections of different kinds of carpets. If you are talking about options, Westex Carpets offer you a wide range of options starting from colours, styles, sizes, designs and more. These high quality carpets are divided into different categories and collections. The Ultima Twist, as the name implies, carries the heart of Westex as this collection offers 120 different colours with 8 different qualities. 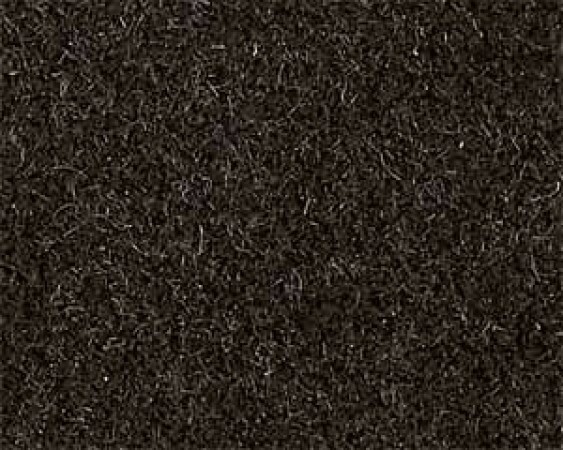 The Westend Velvet, on the other hand, is the ultimate deluxe carpet offered by Westex. When it comes to richness, style and comfort, you can’t find anything more alluring than the Westend Velvet collections. With 96 colours with 3 qualities. 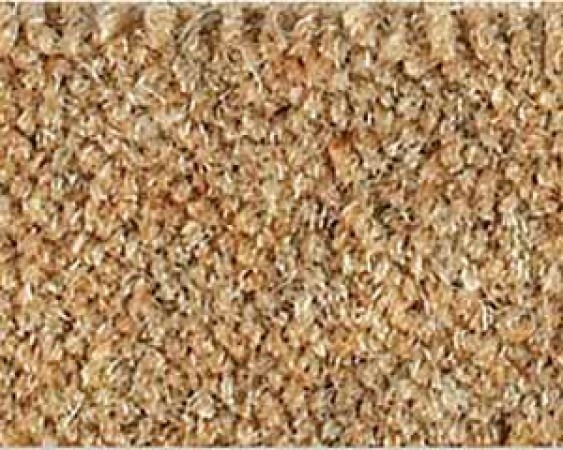 The Pure Luxury 100% Wool is known as the carpet that provides a luxurious feeling with every step. The feeling of walking on luxurious soft wool can be provided by this collection. 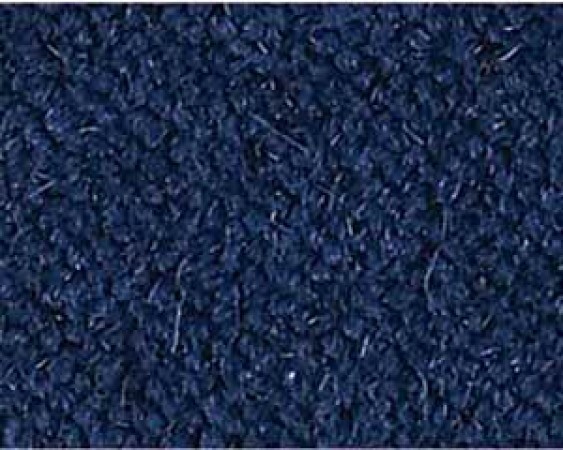 The 100% Wool Loop is a natural type of carpet with different colours, styles and textures. 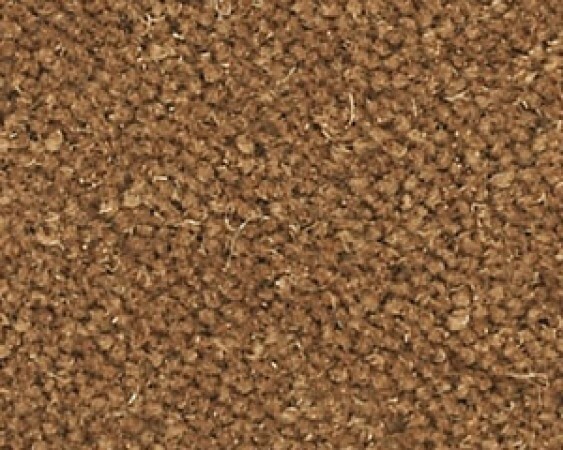 This is perfect for customers who only want a simple, yet elegant type of carpet. Designer Stripe and Point are solely created customers looking for that additional style. The Designer Stripe is a striped twist with complementing colours while the Designer Point is a design using two complementing colours. This is perfect for household or commercial flooring. Traditional Twist is the complete opposite of the Pure 100% Wool because its appearance is a bit rugged, but the traditional style is still there. The texture is more heightened creating a unique traditional style on your flooring. 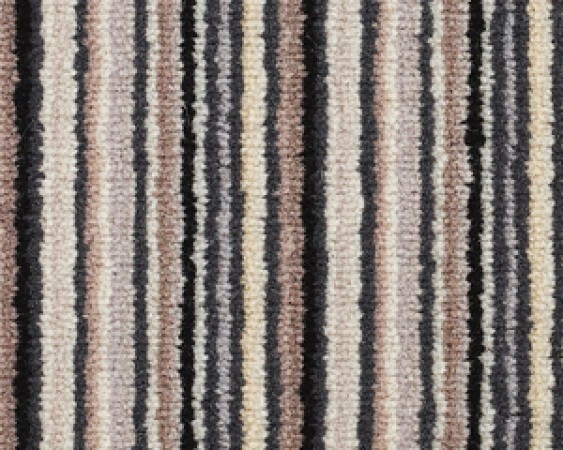 The Oxford Stripe is a 12 multi-stripe design that is created for heavy duty residential or commercial flooring. 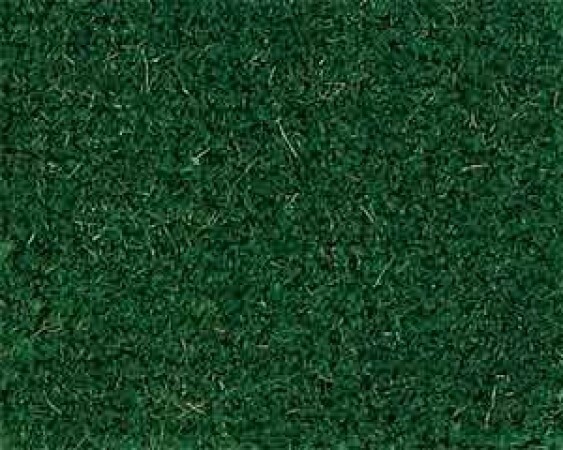 This type of carpet is not only stylish and colourful because it is durable enough to withstand heavy traffic locations. 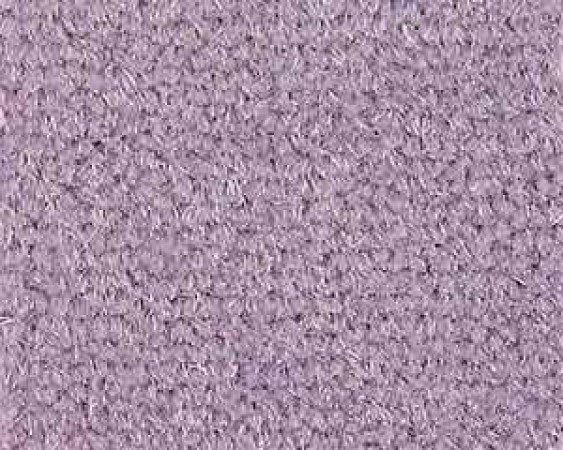 Contract flooring carpets are also a part of their collection, and it comes with different designs like Quartet Velvet and Twist Stripe, Contract Twist 8/10, Contract Carpet Tiles and more. Westex Carpets can provide your carpet flooring needs, and you can gain access to their wide range of carpet collections by contacting us at Executive Floorings Yorkshire. We offer carpet fitting in and around the entire Yorkshire region, including Westex carpets Yorkshire, Westex carpets North Yorkshire, Westex carpets West Yorkshire and Westex carpets South Yorkshire. Are you looking for Westex carpets Pontefract, carpets Castleford, Westex carpets Hemsworth, Westex carpets Barnsley, Westex carpets Selby, Westex carpets Goole or Westex carpets Wakefield? Look no further! Contact us for a quote now!